Barley is one of the healthiest grain crops with numerous medicinal benefits. The drink prepared by mixing barley flour with water is considered as a healthy choice. It can alleviate a number of health problems, while providing nourishment to our body. Being a soluble dietary fiber, barley causes intestinal gas or flatus. The reason behind it is the activities of the beneficial bacteria present in our colon. So, try to limit your barley water intake to prevent gas formation. An upset stomach is not only resulted from excessive consumption of barley water, but also from its interactions with certain medications. In both the cases, the stomach irritation can come with minor to major symptoms like pain, cramps, bloating, and sometimes even loose bowels or diarrhea. If you drink too much barley water, the chances are that you will end up developing chronic constipation. Make sure that you consult your physician in case the problem continues for more than 7 days at a time. In severe case of constipation, you might experience rectal bleeding with acute pain. Try to avoid consuming this natural laxative in bulk amount to avoid such situations. It has been reported that barley water can lead to fungal contamination from time to time. Certain contaminants found in the malt extract are Trichothecium Roseum and Ochratoxin A, which can take a toll on our bones by breaking them down. Allergic reactions to barley water are also quite common. 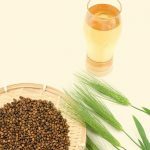 If you already suffer from hypersensitivity or allergy in the recent past, it is time to regulate your daily consumption of barley water. Or else, you might experience a number of symptoms like rashes, inflammation, hives, irritation as well as swelling of eyes, eyelids, nose, arms, legs, and even anaphylaxis. The grain of barley can cause a serious respiratory allergy called ‘bakers’ asthma’ in the people working in bakeries. But you can also fall prey to it if you are exposed to lots of barley flour while preparing your barley water. So, be careful. Being loaded with fiber, barley can harm your esophagus too. Whenever preparing your drink, make sure that you add enough water to the extract of the malt. Otherwise, you may face difficulty in swallowing, which can eventually block or even rupture your esophagus. Celiac disease is basically wheat allergy, which is caused due to gluten intolerance. Barley contains a huge amount of gluten, thereby making the condition even worse. Over consumption of barley water can reduce the amount of sugar in your bloodstream to a great extent. If it goes under the normal level, you will develop hypoglycemia. So, try to keep a close eye on your blood sugar level while drinking barley water regularly. As barley water can cause a sudden fall in your blood glucose levels, you should always take precautions prior to undergoing a surgery. It is recommended that you stop having the drink at least 10 to 14 days before going under the knife. It would help you regulate your blood sugar level so that you can keep all sorts of surgical complications at bay. 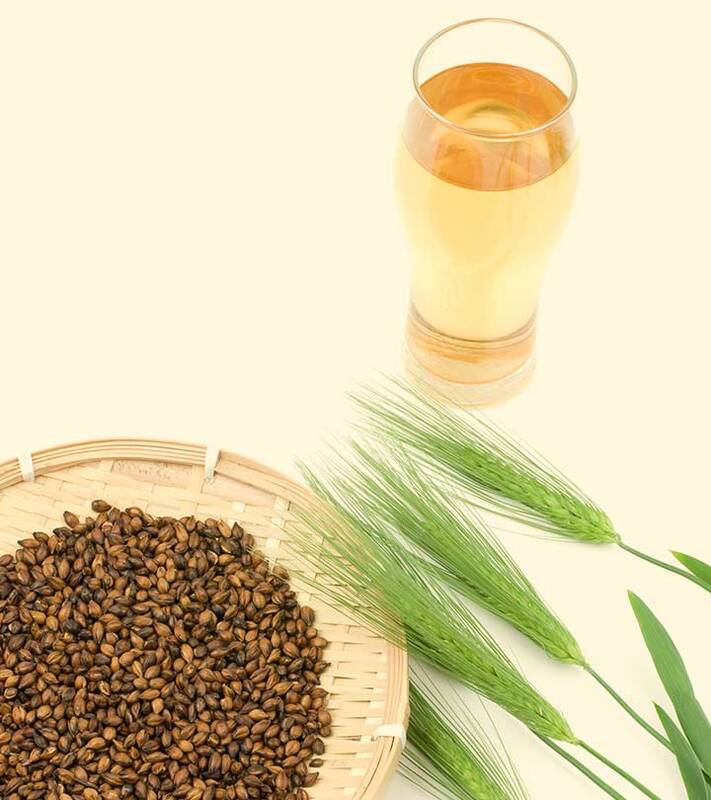 There is no reason why you should not enjoy a glass of barley water regularly. But it is important to be aware of how much is too much. And if you end up with any of these side effects, see your doctor! Is barley water a staple drink in your daily diet? Have you ever experienced any of these side effects of barley water? Share your experience with us in the comments section below.